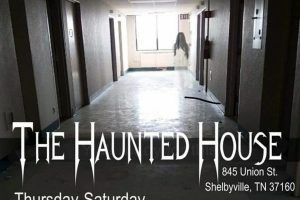 Shelbyville Jaycees Haunted House Is Opening Oct 4 for the Halloween season. 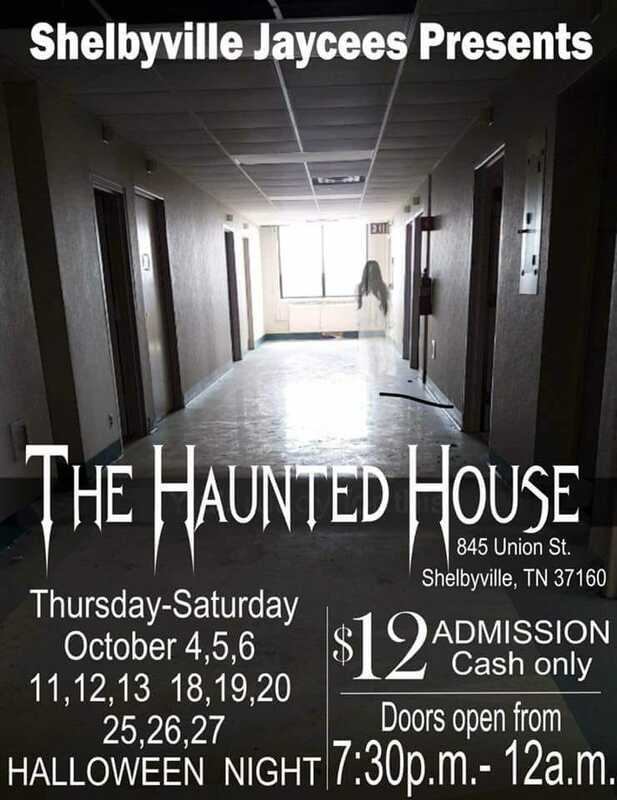 Come On Out And Get Scared! Get tickets at the door. 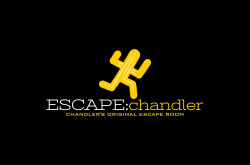 This ghoulish event is a cash only entry. Had a blast last year. We’ll be there again this year. Great haunted house. Jaycees always makes it fun. Jaycees actors did a very good job.I went her for first time and had fun. THey make you have a blast. 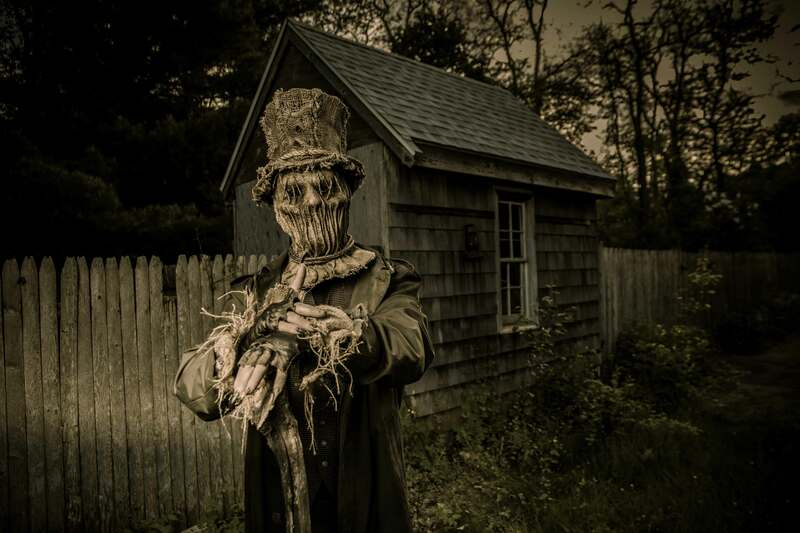 I’ve been to 3 Jaycees run haunts and this is my favorite. Shelbyville has it right. 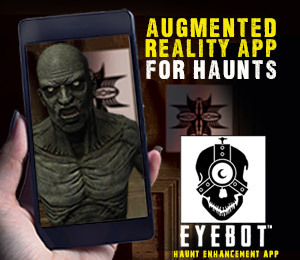 Actually, this is a question because I can’t find anywhere to ask a question but the reviews say that it’s great and fun but is it actually scary or is it more just a family oriented. Good for young children kind of haunted house? I haven’t been but have a question. 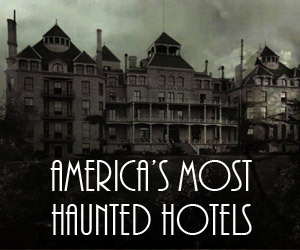 Is your place real haunted or just a theme for the house? This is a haunted attraction for Halloween time. 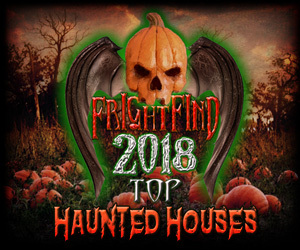 If you’re looking for real haunted places click here or use our haunt finder for real haunted places near you.